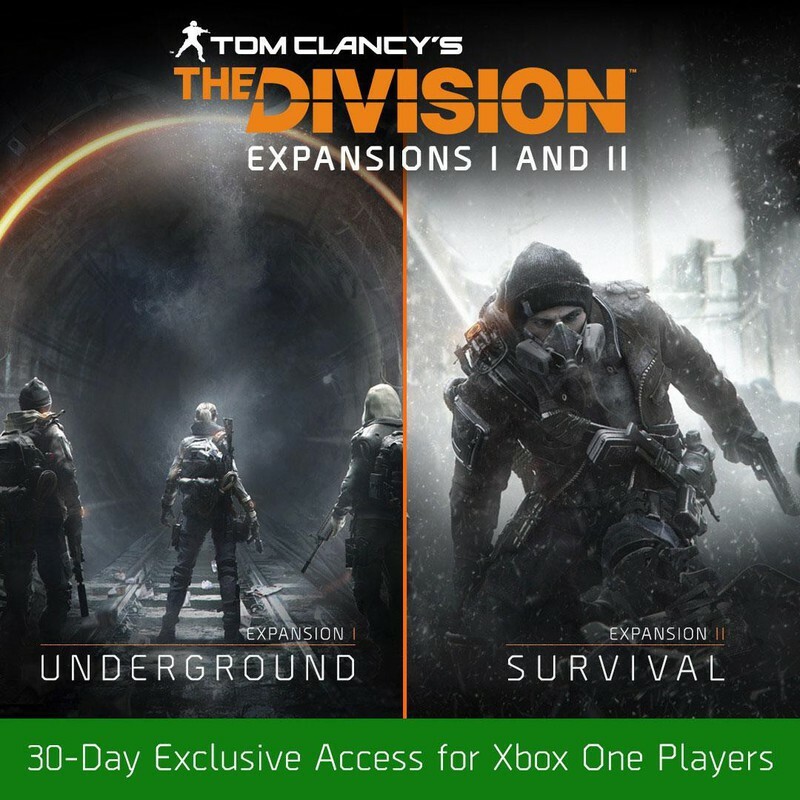 In a post on Amazon, the release date for the first true expansion to The Division, titled, The Underground, will arrive on June 28. “Code will be delivered starting on 25 June 2016 and you will be able to download it to your Xbox One but the game will not be playable until 00:01 on 28 June 2016,” states Amazon. The posting also gave details on the second and third DLC. The first two DLC’s will be timed exclusives for the Xbox One.